In continuing to keep the lines of communication open within the Club, the BCSA Board has created an electronic mechanism for collecting comments, suggestions and complaints from the membership. In order for your message to be considered, your name (first and last name) must be included, so that your BCSA membership can be verified. 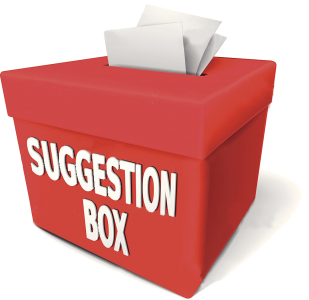 The moderator is responsible for monitoring input received via the Suggestion Box and will forward all messages from members to the Board as well as any additional people that would benefit from the content of the message. Messages that are not signed will not be forwarded or considered.